You have one of the most beautiful blogs ever! Everything is so stunning and gorgeous! These flowers are amazing! 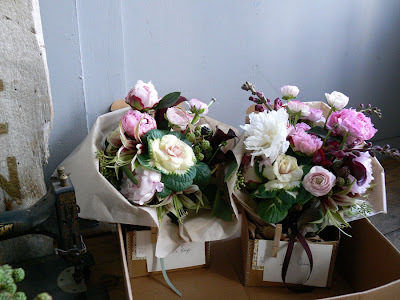 I could never tire of your flower posts. Wow: blackberries. Such an incredible flash of inspiration. You're a fantastically talented designer; my compliments. Peonies have to be one of my favourite flowers ever. I love visiting your site for a daily dose of colour and inspiration! Your pictures are so elegant. Your flowers are so exquisite. You're so talented. I thoroughly enjoy your blog. 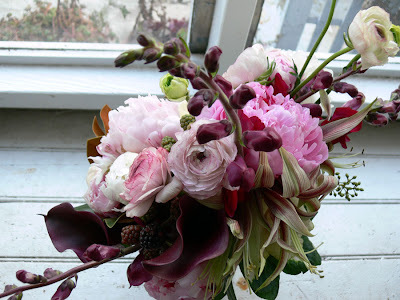 I want to get married again just so you can make my bouquet! Nea. She won't stop talking about her. 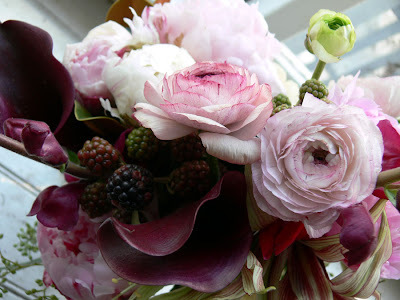 so lovely - the berries are soo gorgeous next to the peonies. where in tarnation did you find blackberries on vine this time of year? gorgeous. divine. 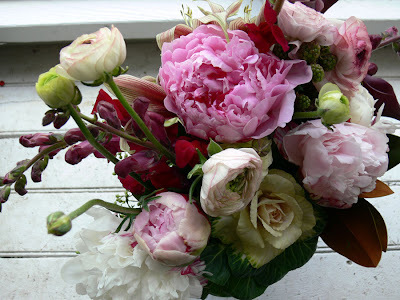 I adore peonies! those photos are amazing!